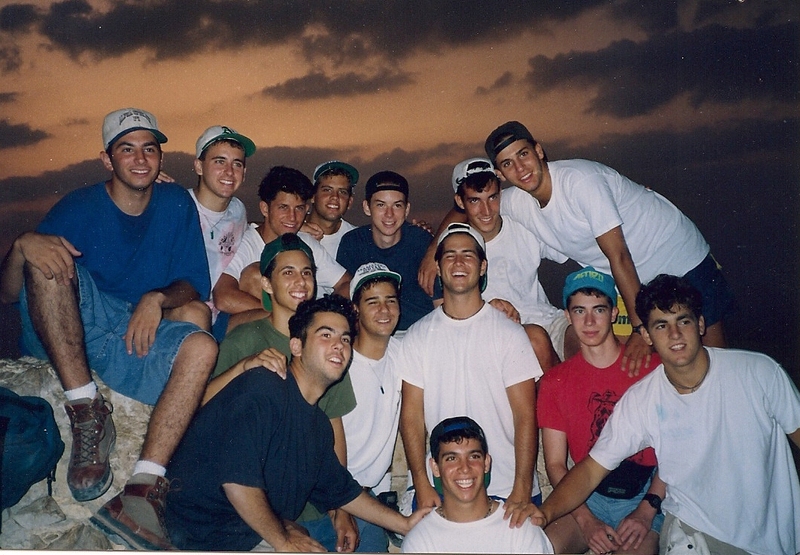 Twenty years ago today, I embarked on a trip that would change my life…my first journey to Israel. People who are passionate about Israel can talk until they are blue in the face. They can write powerful prose extolling the virtues of the magnificent Pariah nation wedged among its most dangerous enemies on the Eastern shore of the Mediterranean Sea. They can share beautiful, awe-inspiring photos of a lush oasis amid the stark deserts and barren lands that surround it. But this I can say with certainty, a guarantee I can make regarding very few things: Visiting Israel is a game changer; setting foot on the sacred ground depicted in the five books of the Old Testament, the Torah, and experiencing the juxtaposition of some of the most jaw-dropping, mind-boggling spiritual, traditional and cultural remnants of our ancestors (all of them: Jewish, Catholic and Muslim, alike), with majestic geographical and topographical marvels as well as an injection of inexplicable, mystifying modernity, technological advances and a population determined to defy all odds, will affect you in ways that are difficult to articulate. Bottom line: Until you land at Ben Gurion airport and immerse yourself in the “Promised Land,” until you walk the ancient streets of Jerusalem , or listen as the waves lap upon the magnificent beaches of Tel Aviv; until you watch the sunrise from atop Masada, or lend a hand on a Kibbutz; until you dive into the crystal clear waters of the Red Sea or float in a chair in the heavily salted Dead Sea; until you catch fresh St. Peter’s fish from the Kinneret or rappel into a waterfall in the desert oasis of Ein Gedi; until you stroll the beautiful streets of Haifa or sample fresh produce in any of the wonderful markets throughout the country; and until you see the scars and devastation marking the constant rocket fire and terror attacks that have plagued the nation since 1948, you cannot truly appreciate how incredible Israel is in every way. 29) Ari’s big trade – his boom box for a camping pack? Hope everyone is well. It’s been a wild 20 years. If any of you have any others you would like to add to the list, feel free to do so in the comments area below. Also, if any of you have the email addresses or are friends with any of our other MSP3ers on Facebook or Twitter or LinkedIn or MySpace or Friendster or whatever…please forward this link along.